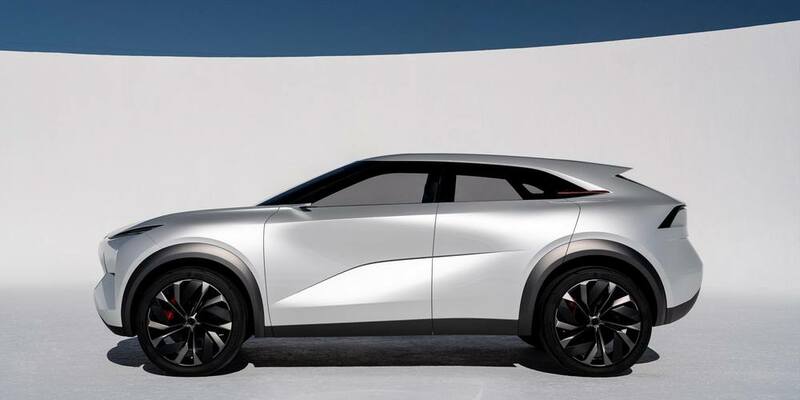 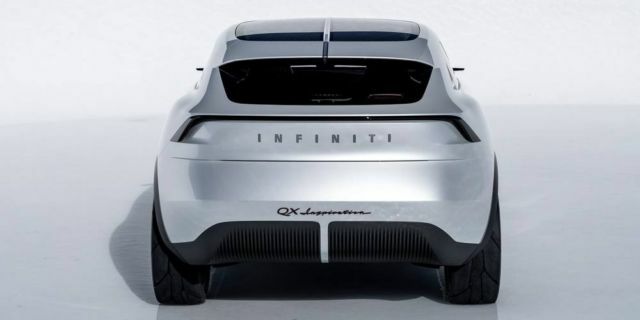 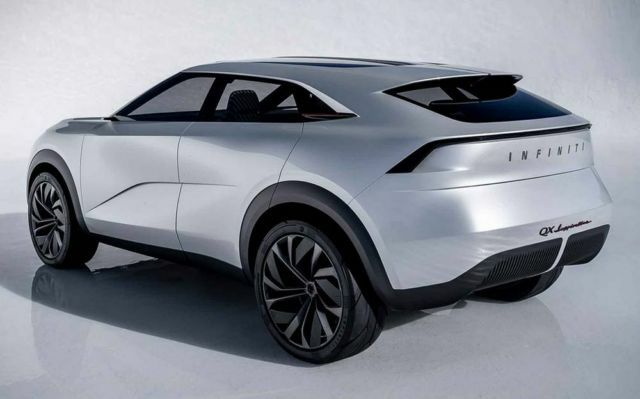 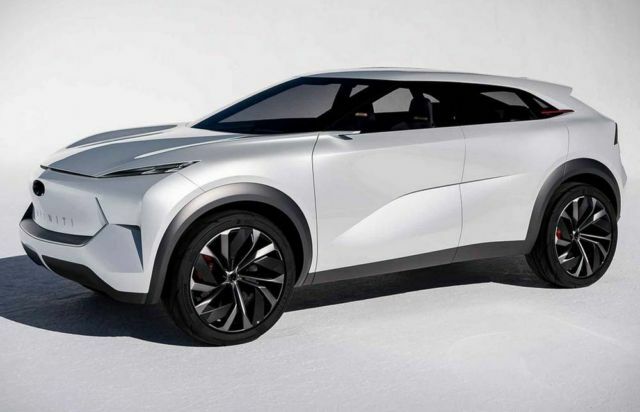 The QX Inspiration SUV is not just Infiniti’s first fully-electric concept car, it defines a new era of design powered by great performance and range. 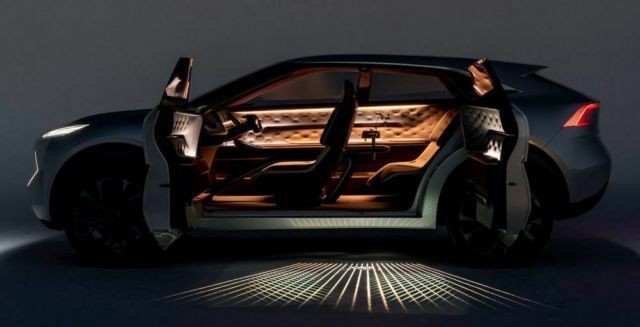 Elegant creases throughout the body are influenced by origami and signature color treatments were inspired by Japanese lacquerware and ceramic work. 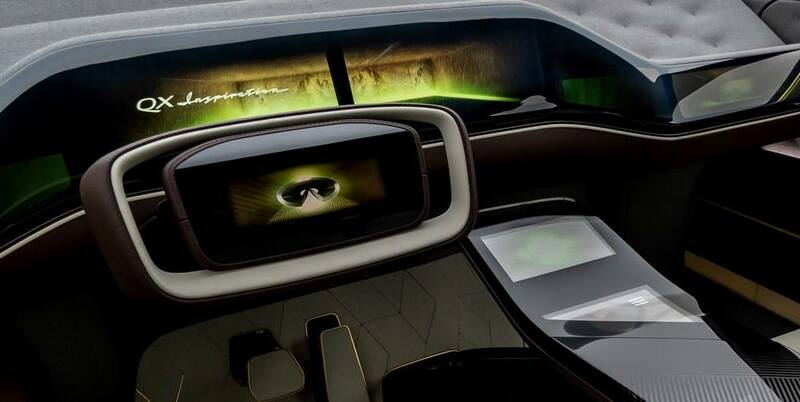 Starting with a blank slate allowed us to question everything about vehicle interior design. 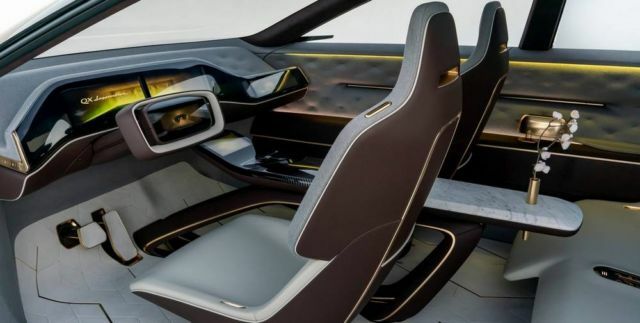 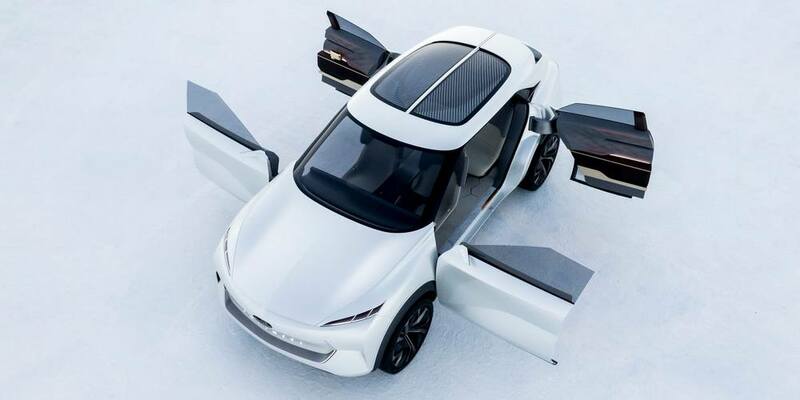 Taking advantage of the space an electric vehicle (EV) has given us, QX Inspiration introduces a lounge-like interior rich in luxurious, unconventional materials to create a relaxing space for four.